Whatever your age or life story, you are welcome here. Our mission is simple: We exist to link people and God together for life. 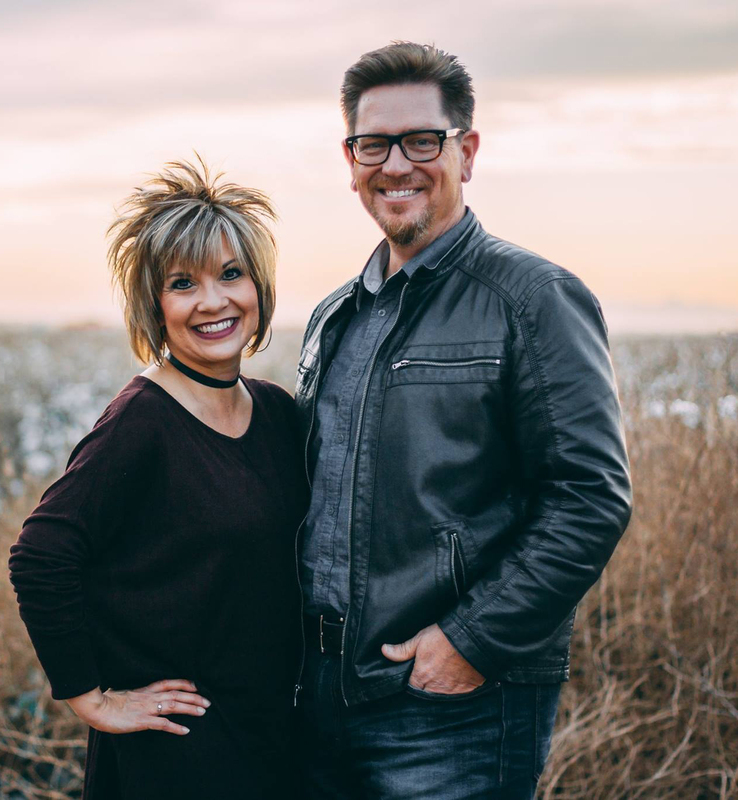 Pastors Dave and Cheree’ Wright are the founding pastors of Life Link Church. They started on Super Bowl Sunday in 2006 with a vision to “Link People and God Together for Life”. What started as a group of 30 adults (and 20 children) meeting in small groups has now grown into a thriving life-giving community serving the southeast valley of Phoenix. Pastors Dave and Cheree’ have been happily married since 1989 and have one daughter, Lacie and her husband, James. They also have two adorable granddaughters, Emma and Nova. In Kid’s Link, your child will have fun, worship God and learn about the Bible on their level. Our staff is passionate about raising up the next generation to love God, and your child will learn in a caring, safe environment. Reaching people who don’t know God is our priority. Our Growth Track helps you discover your purpose and learn to live the life God designed for you. The process is four steps: know and follow God, connect with the church, learn your purpose, and make a difference. This is where you walk your purpose out to make a difference in your life and the lives of those around you. We believe life will never fully make sense until we’re fulfilling our purpose. The Bible says that people will know we follow Jesus by how we love. (John 13:35) When we show God’s love, it helps open their hearts to a relationship with Jesus. Our worship services are contemporary in design and uplifting in nature. You’ll experience powerful live worship and an inspiring message filled with God’s truth and hope. You’ll also have the opportunity to pray, meet new people, and give of your tithes and offerings. Just fill out the form to send us an email and we’ll get back with you! 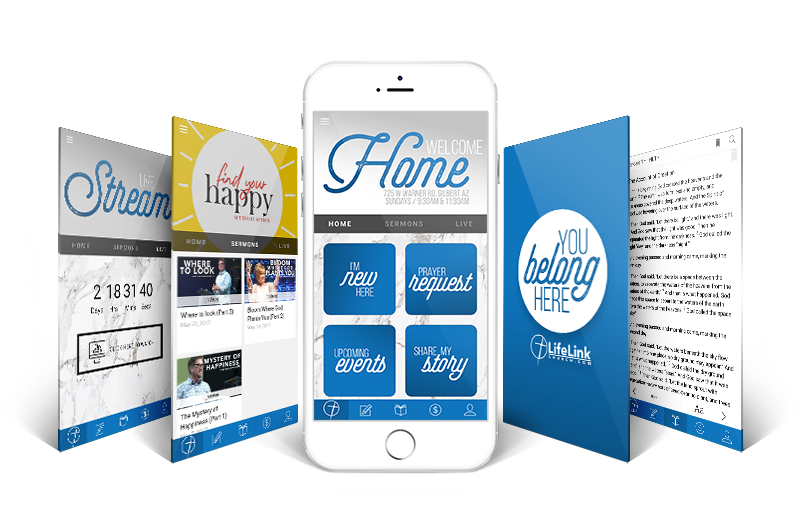 TAKE THE LIFE LINK APP WITH YOU 24/7.